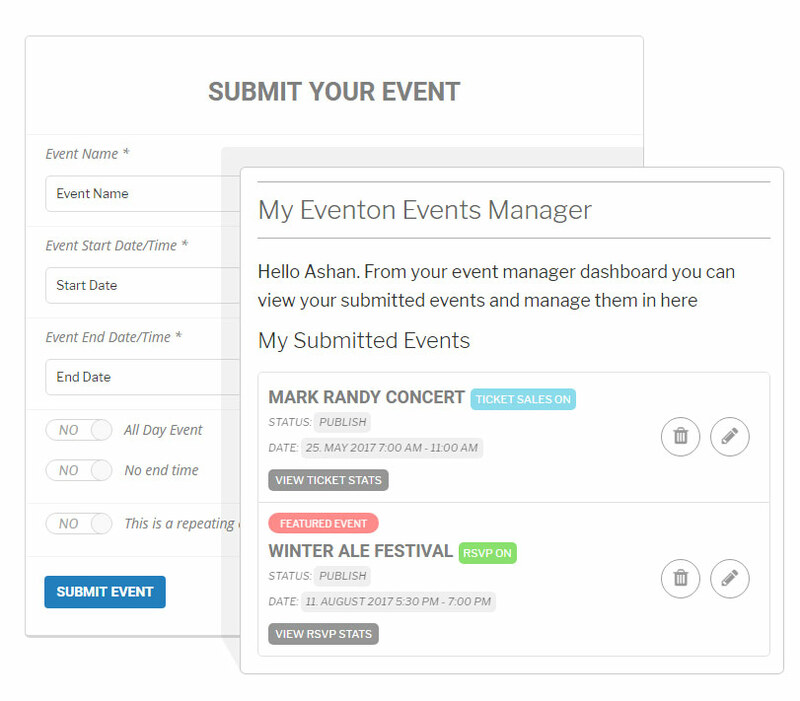 This bundle comes four EventON addons that will empower you to generate revenue using EventON calendar. 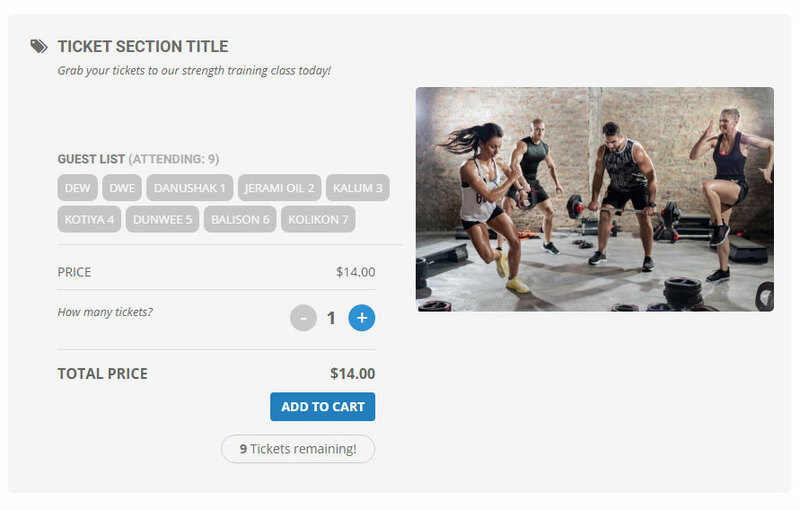 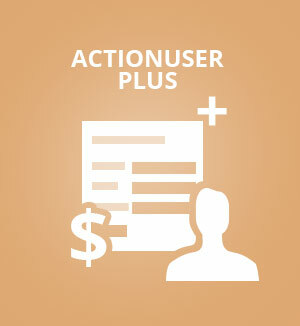 Our convenient "Revenue Builder" bundle comes with ourActionUser, ActionUser Plus, Tickets and QR Code addons. 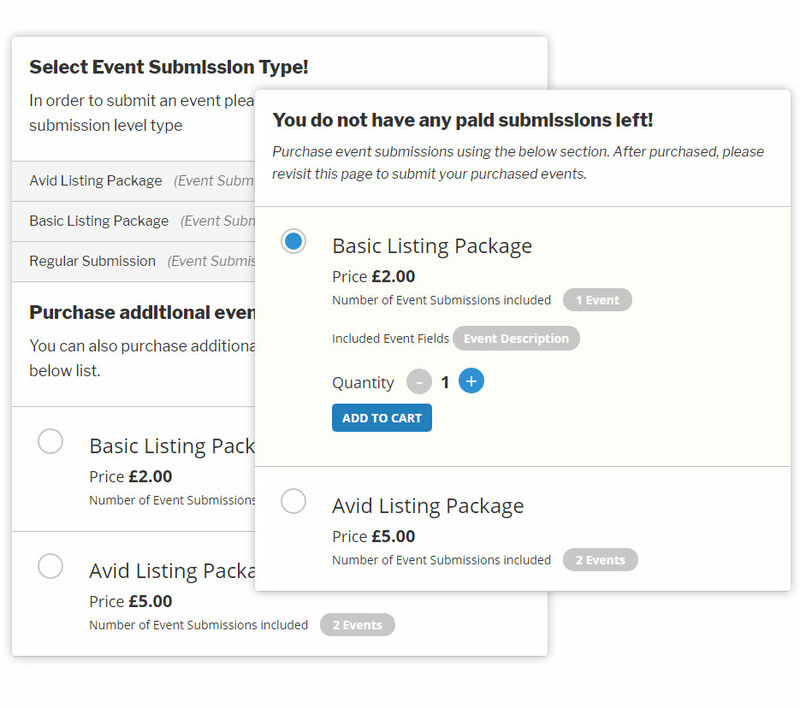 EventON addons in this bundle will help you stream line your event management while generating revenue! 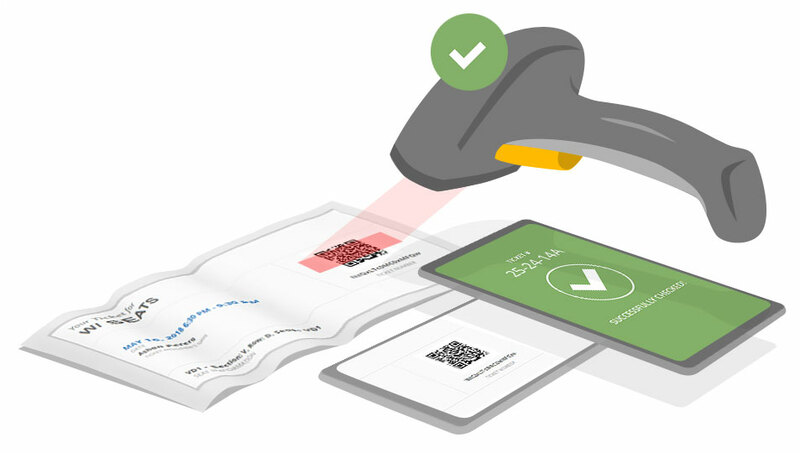 Scan your customer's tickets or RSVP confirmations with an ease using our QR Code addon for eventON and check-in attendance at your event using any 3rd party mobile QR Code scanner app. 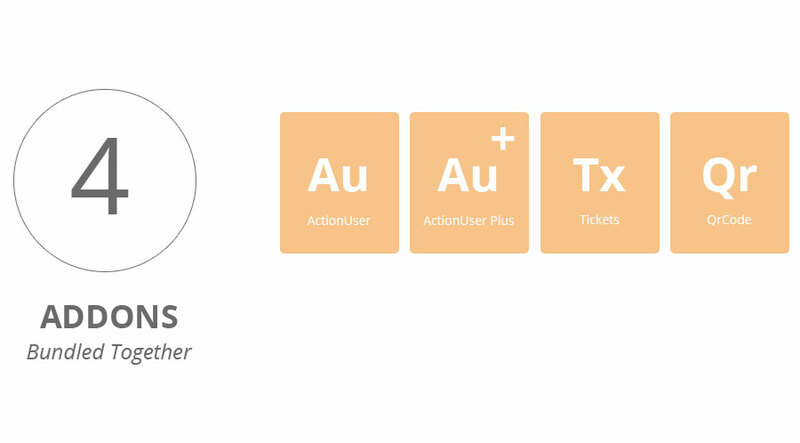 Generate revenue autonomously using this addon bundle for eventon. 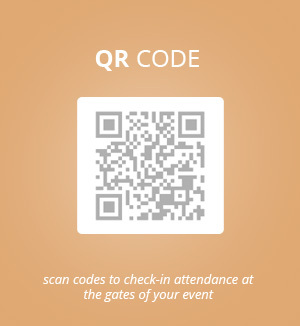 Add awesome QR Codes to event tickets so you can check-in attendance at your event with a smart phone like a boss! 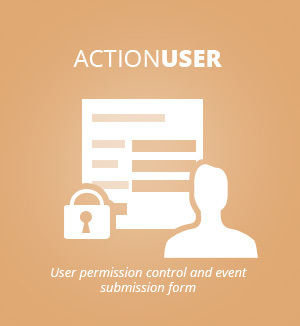 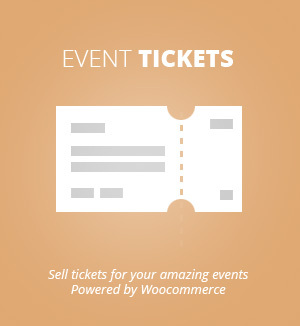 Monetize your customer event submissions via ActionUser event submission form.